I’d like to thank Book Mouse Blog for nominating me for this award. I’m delighted and flattered, I apologise for taking so long to post the award, but I have been easily distracted by other things recently. 1. Thank and link the blogger that nominated you. 2. Answer the 7 questions that the nomination has provided you. 3. Create 7 questions for your nominees. 4. Nominate 7 other bloggers. What inspired you to start writing a blog? I felt like I needed a space to talk about the books I read and how I felt with the hope of reaching kindred spirits. Do you participate in any reading challenge(s)? Which one(s)? Yes. I have been taking the Goodreads reading challenge for the last three years. I love reading hardback books as they are easier to keep pristine and cause me less stress when reading. What is your favorite NON-fiction book? The only non-fiction book I regularly go to is my Oxford Thesaurus. What is your go to book store when you are looking for something? Almost always Amazon, as they are most likely to have whatever I’m searching for. I was immensely disappointed when I took a list of books to Waterstones last October and they didn’t have any of them. What hobbies do you have aside from reading? I love movies, particularly horror and sci-fi films. I love crochet and knitting and am not put off by how basic my skills are at both.I’m rediscovering my love of heavy metal. What are your five favorite fictional places? 1. What’s your favourite read so far this year? 2. Name a film you’ve watched based on a book in the last twelve months. 3. What book release are you most looking forward to this year? 4. What’s your favourite series of books? 5. Which author would you most like to have lunch with? 6. What is the scariest book you’ve ever read? 7. If you could go anywhere in the world where would be the best place to read? You’re welcome, look forward to reading your answers. 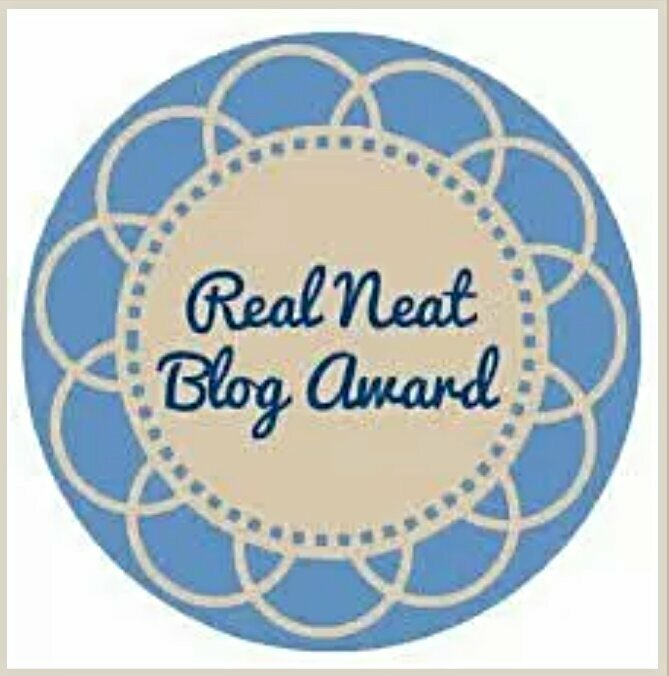 Pingback: REAL NEAT BLOG AWARD – ROYALTTIE. Hey, thanks for nominating my blog! 🙂 Really looking forward to writing this post! You’re welcome, I look forward to reading it. How did you get into crochet? It seems like such an intricate skill! Great post btw! My mother taught me years ago and I decided to pick it up again after I got married.